Opinion: Losing Halal Meat Market Synergies ? Achieving Global Halal Integrity is not only difficult to achieve, from time to time it may result in unforeseen side-effects. 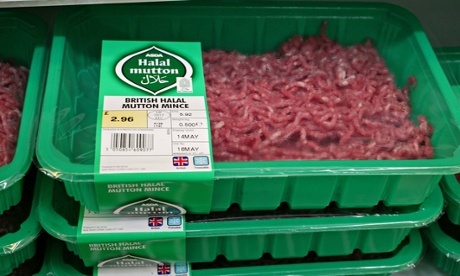 UK: Why does the supply of halal meat outstrip demand? Two articles on the labelling of Halal meat in the UK. First article focuses on New Zealand lamb. Halal claims on food labels, packaging or advertising material must now include the name of the certifying body to provide consumers with the information about the standards used. 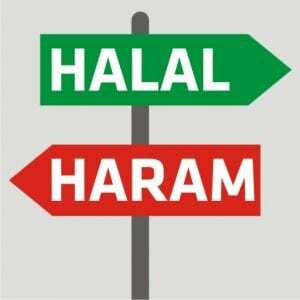 What EBLEX is proposing through its Halal Forum is to introduce two logos – one for stunned beef and lamb and one for non-stunned.